Summertime in the mountains brings some gorgeous weather for those who are patient + flexible enough to wait a little bit...! These two came into town for a friend's wedding and figured, while in the mountains, why not set up a maternity photo session? We lucked out with a gorgeous winter morning at Copper Mountain to capture their moments + memories. When a family gathers together for a destination vacation at a ski resort, it's a special moment to spend some quality time together. This family at Copper Mountain celebrated with a photo shoot. There are more reasons to book a family photo shoot than not to! Sure, it's great to capture people and gather together, and you may just enjoy yourself or learn something while you're smiling with your family, too! This energetic family all met up for their Thanksgiving holiday at Copper Mountain, and we had some adventures in the snow together! 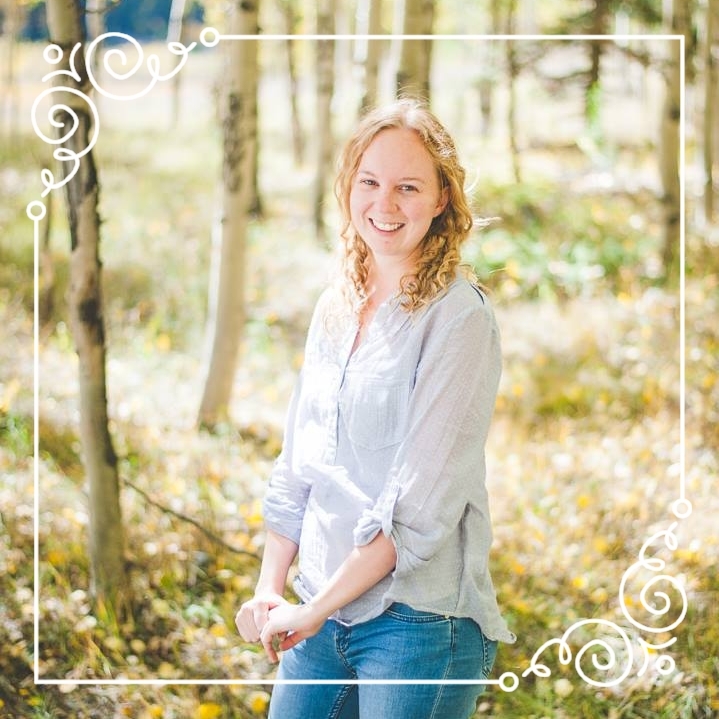 A beautiful Colorado Rocky Mountain family portrait session at Sapphire Point, with blue shirts and blouses to match the gorgeous blue sky and snow-capped mountains! Lake Dillon and some overcast skies made for a gorgeous family photo shoot. Family reunions are more fun when you can celebrate with the newest additions of the family! Vote for Keeping Composure Photo! When was the last family photo session you had done? Don't put it off any longer - the beautiful yellow autumn colors will be here before we know it! Give me a shout to set up a time to gather your family, have some fun together and capture your memories! Senior photos are just more fun in the mountains. Period. Three generations gathered together for a family photo session on a bright, sunny afternoon this summer in Frisco, CO. The Fourth of July is all about fun & family - and this family celebrated with their kids & grandkids with a festive photo shoot in Frisco, Colorado.